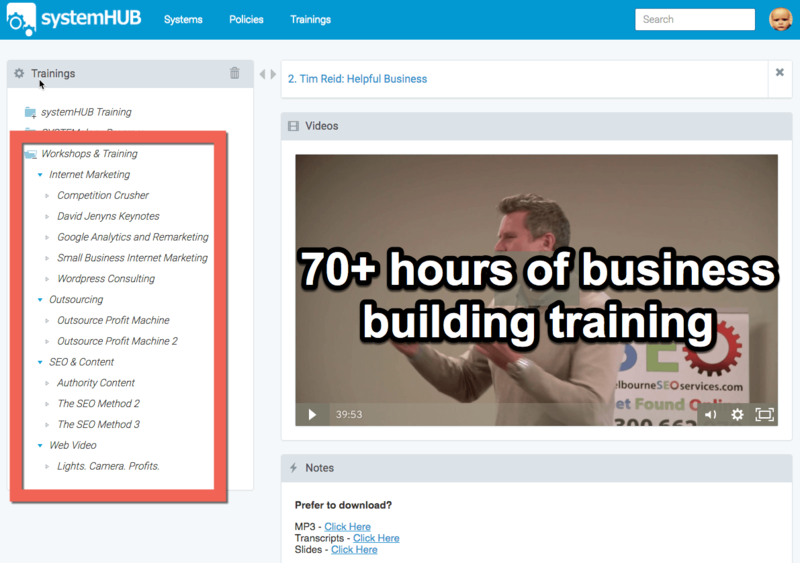 We have moved all of our training into one central training library. Gain immediate access to all David’s content (70+ hours of content, valued at over $5000) and our standard operating procedure (SOP) software for one low monthly fee. And many more! Click here to gain immediate access.